In today’s competitive markets, taking the right investment decision is very important. Asset management firms like Yacktman Asset Management provide investors with the guidance to make the some of smartest moves in investing like endowment funds. As an investor, you can hugely benefit from their calculated investment approach and meticulous market investigation provided by the firm. Yacktman Asset Management can be a good idea for multiple investment opportunities. Yacktman Asset Management started its operation in 1992 as a private investment management company. It promises to provide secure investment advice and uses its market tested strategies. These strategies include AMG Yacktman Focused Fund, AMG Yacktman Fund, AMG Special Opportunities Fund, Heptagon Yacktman US Equity Fund, Institutional and privately managed separate accounts. Firstly, AMG Yacktman Focused Fund strives for long term capital appreciation. The company relies on extensive market research and existing expertise for above average stock picking. The fund can give you a head start with your investments. Secondly, the AMG Yacktman Fund invests in undervalued stocks that promise high yields on a long term basis. This stock investing strategy is attractive to the firm’s clients who are concerned more about long term gains. Therefore, AMG Yacktman Fund can be a good investment vehicle to guarantee a safer future. Thirdly, the AMG Yacktman Special Opportunities Fund is a flexible investment strategy that you can take advantage of. The fund ensures access to a broad opportunity, generating ideas across all market capitalization. The funds target securities fall into three categories. These categories include high class, deep value and special situations. Clearly, the AMG Yacktman Special Opportunities Fund provides a flexible strategy with plenty of opportunity. And lastly, the Heptagon Yacktman US Equity Fund is projected to achieve capital growth by investing in concentrated portfolio of US Equities. The market shows great opportunities for US equity funds. They promise strong valuations, global diversification and lower interest rates, besides other benefits. You can, therefore, seek to profit greatly by investing in Hepatagon Yacktman US Equity fund. Moreover, the firm uses fundamental analysis and bottom-up investing in their wealth investment services. Fundamental analysis is key to any successful investment to pick securities. It helps in investigating a stock’s underlying value, profit margins, future growth and returns on equity. Also, coupled with bottom up stock picking, you can successfully assess the stock’s returns irrespective of the general trend in economy. Yacktman Asset Management certainly makes use of proven tactics for investing client’s funds. With over 8.9 Billion dollars in funds, AMG Yacktman is one of the largest investment funds in the world. Over the last five years, it has provided a remarkable 9.53% return on investment. This is respectable, having some years of double digit returns. Although recent years have not been quite as high, you can take into account the global economic shifts of recent years and have high expectations once again moving forward. The Yacktman Special Opportunities Fund (YASSX) is a share class I investment opportunity. The fund utilizes a unique investment approach that is agnostic to index constituents and sector weights. Yacktman Special Opportunities seeks to benefit investors from a flexible investment mandate that focuses on absolute value, fundamental stock research and business analysis, through company history examination, normalized earnings and business quality estimates. The YASSX fund has a long term time horizon and seeks to achieve attractive risk-adjusted returns for investors like you. Be sure to consider it. 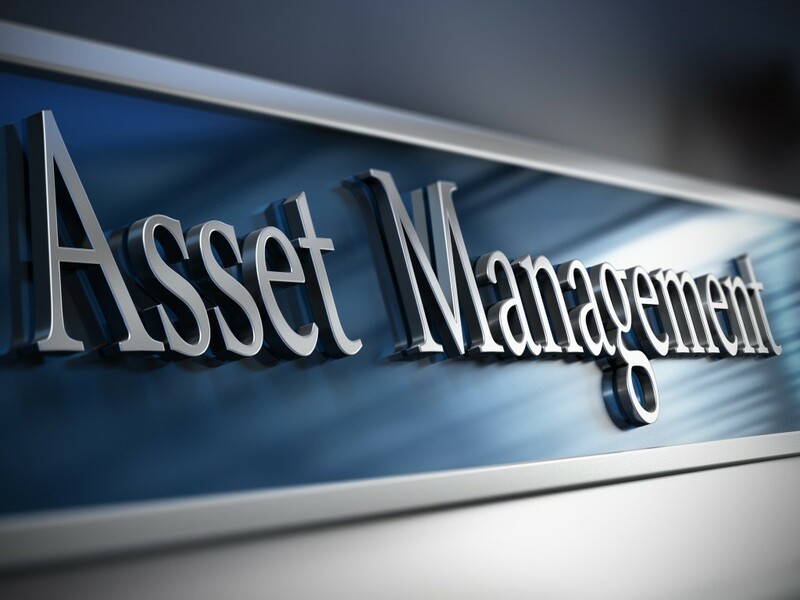 Yacktman Asset Management is one of the trusted investment management firms. With their expertise and experience, they provide substantial management for your investment goals so that you never have to worry about anything being demonetized. To multiply your investing returns, take a looks at firms like Yacktman Asset Management who have been around for a long time.